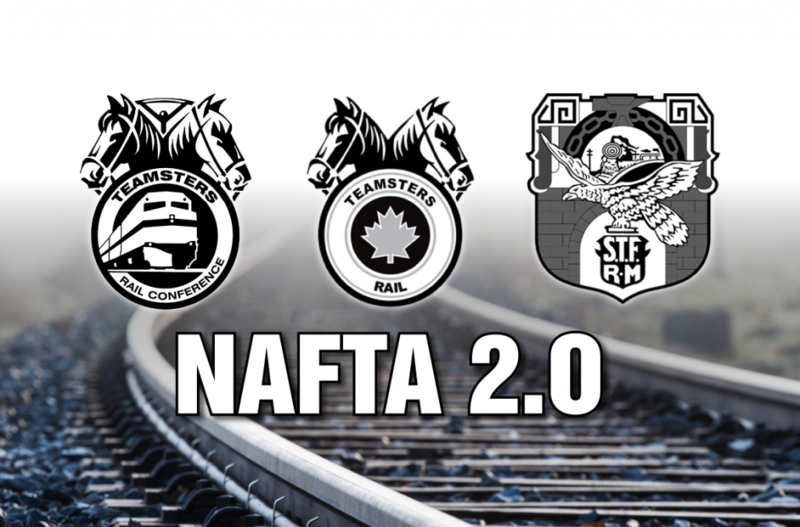 Laval, QC, April 9, 2018 – The Teamsters’ rail conferences in the U.S. and Canada today joined with unionized Mexican freight rail workers in calling for the inclusion of language in a revamped North American Free Trade Agreement (NAFTA) that would ensure that all industry workers on the continent are treated fairly and equitably. Teamsters represent close to 125,000 workers in Canada in all industries, including over 10,000 in the rail sector. 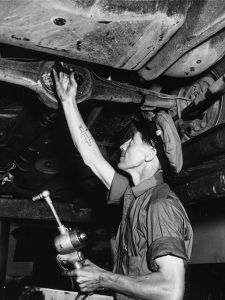 The International Brotherhood of Teamsters, with which Teamsters Canada is affiliated, has 1.4 million members in North America.